Are you ladies and gents... Get ready to meet one of my newest sponsors. 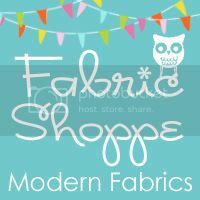 Judy, from the Fabric Shoppe on etsy, is the creative genius behind her super cute fabric shoppe. As you browse through the selection of fabrics, she offers, you will literally be drooling over all the fun fabrics she has in stock. 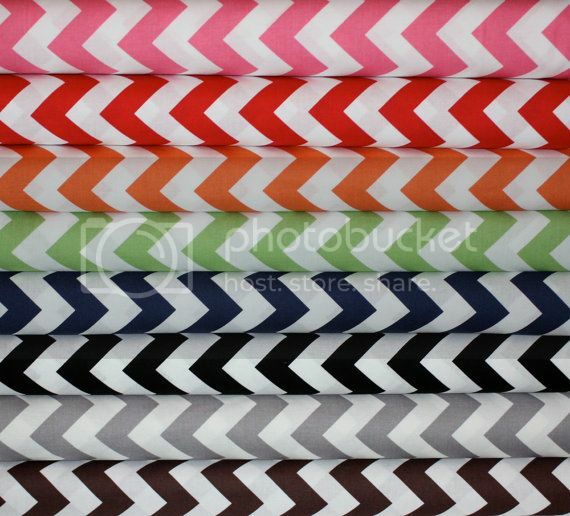 Some of my favorites have got to be the Chevron Pattern Bundle, by fabric designer Riley Blake. Look at those colors! I am seeing throw pillows, seat covers, the projects are endless! 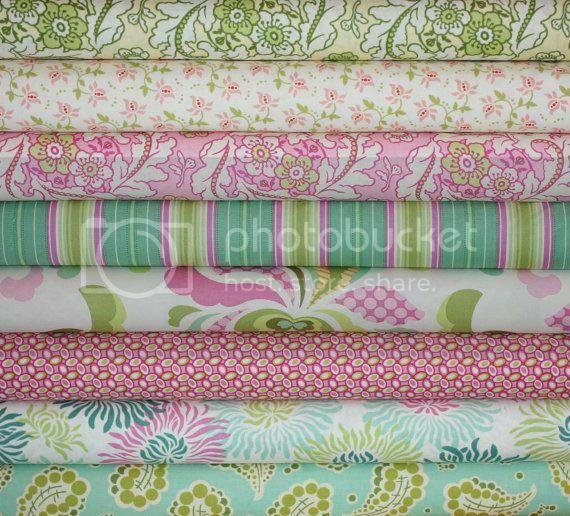 I love the pastels in the new Fresh Cut Fabrics, by Heather Bailey. Perfect for upcoming Spring and Summer projects. 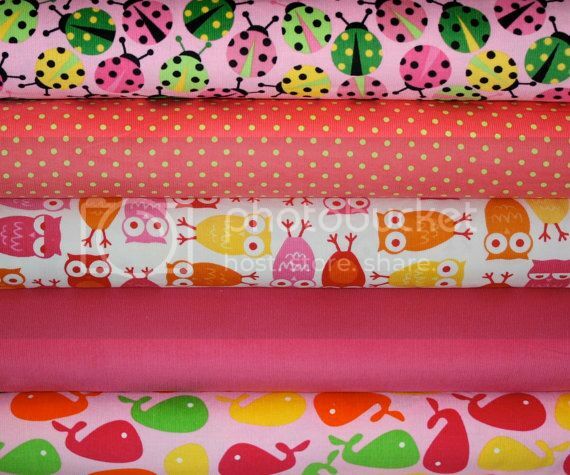 Who doesn't love an owl fabric. They are just too dang cute. I absolutely HEART owls! This Urban Zoologie Cool Cord bundle, by Anne Kelle for Robert Kaufman, is on my must purchase list. So many projects in mind for this one! City Centre is also one I can see for my boy. Modern and fun! Oh and the last one I have to show off is Lark Fabric by Amy Butler. 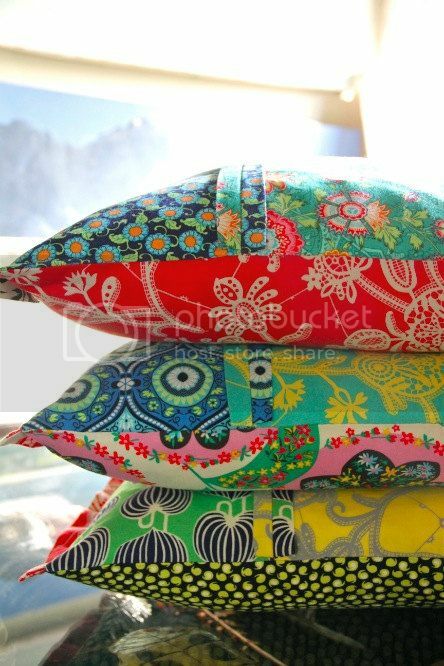 I mean anything by Amy Butler I love, but look at these fun pillows made from the new Lark Line. I can totally see these as floor pillows in my living room. Have I mentioned how much I love fabric? I seriously droll over it. So fun! Want to see more fabric goodness? 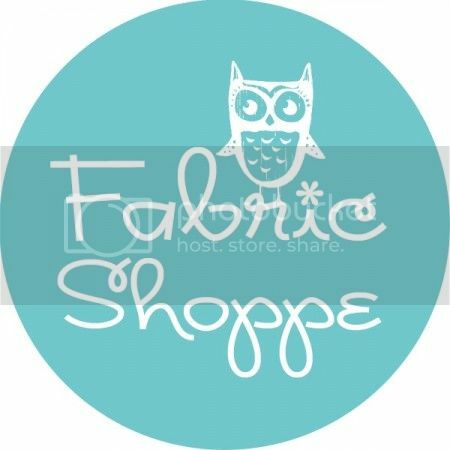 Hop on over to the Fabric Shoppe and check out all the other fabric choices. There are LITERALLY hundreds to choose from. Oooo! Love all these! I may need to snag City Centre for my little man! 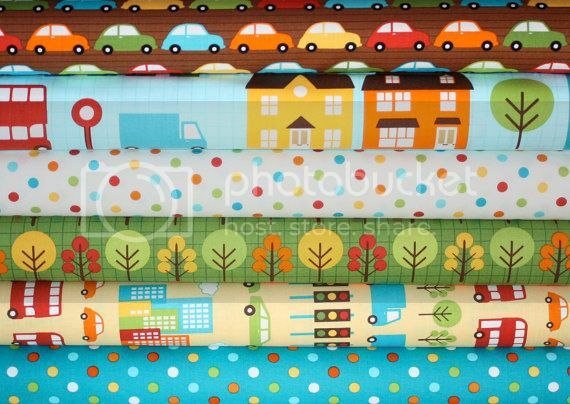 OOoooh thank you for the Fabric Shoppe recommendation! I am often disappointed with the selection at walmart and the local craft store. Plus, anything online is great for me since we only have one car. I look forward to purchasing from her soon!